This week’s athlete is St. Louis native Shaunta Pleasant. 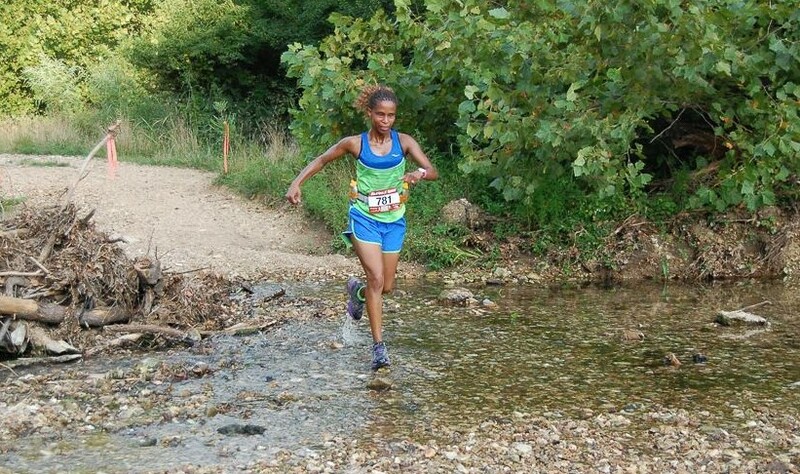 She tells us about her winter training and racing plans. 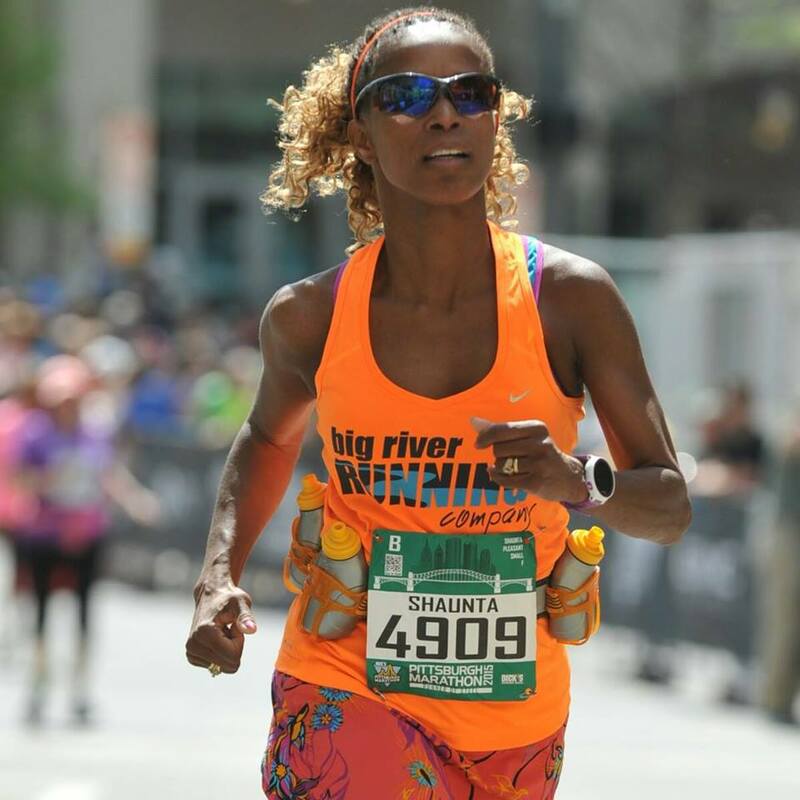 Q: What got you first involved in running and how did you get involved with the Big River team? Pleasant: I first ran when I was in the Army Reserve, but I really didn’t like it much. But, years later I started running with BKM Bootcamp and started to like it. 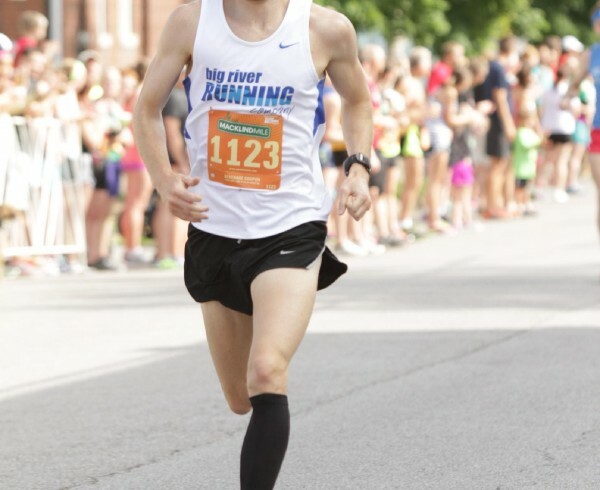 I later joined the Big River Teaming team to train for my first half marathon. Q: You’re currently running both the Frostbite and Snowball Series. How have the races been so far? Pleasant: I am going about them in two different ways. I’m racing the short Frostbite series and using the Snowball series as a tempo training run. And they are both going well, because I am getting out of them what I want to get out of them. Q: That will be a lot of racing this winter, do you enjoy training and racing in the winter and colder weather (although this year we’ve had such nice weather)? Pleasant: Yes! Winter is the best weather for me to train in, especially when it has been as mild as this one. 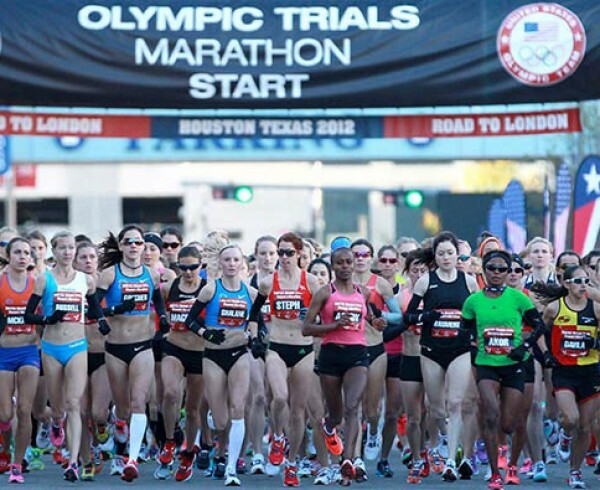 Q: You’re planning on stepping up in distance and running a marathon in the spring. What excites you about training and running the marathon? Pleasant: I have run a few in the past and in my opinion they are pretty special. It is a feeling I can’t explain that I get when I finish a marathon that makes me want to run another one. And just simply training and working on that goal is great too. Q: What does a typical week of training look like for you? 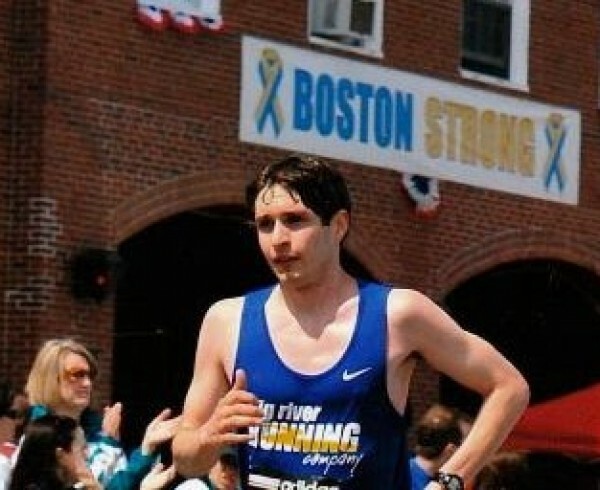 Pleasant: If I’m not training for anything in particular I run somewhere between 21 and 30 miles to keep a good base. But, if I’m training for a marathon I believe it is somewhere up to around 50 miles. 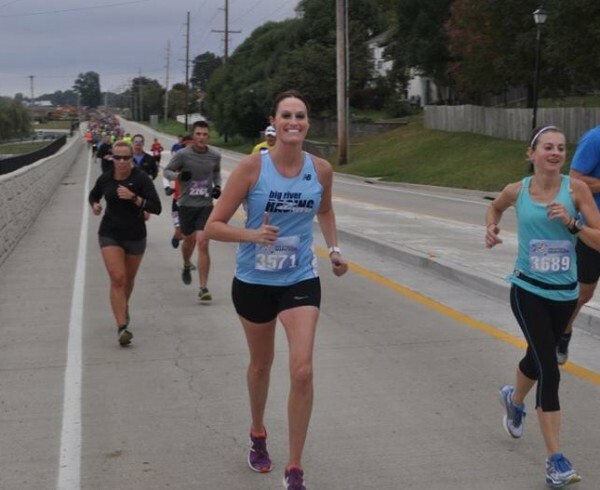 Q: How do you prioritize running in your daily schedule? A lot of people find it difficult to find time most days to get out the door. What motivates you to run? Pleasant: I work better when I have a plan. If I don’t have one, I find myself taking an extra day off. If I have a plan, I just run on the days that I’m scheduled to run. My kids are older and they run too, my husband knows I like it, so it’s easy, I just run. 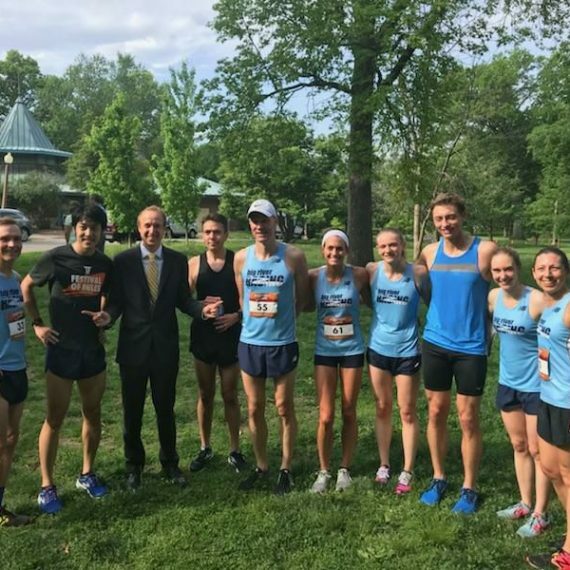 Q: What is the best benefit you get out of running with the Big River Racing team? Pleasant: The best thing for me is to get to run with and meet so many positive people that are doing something great for themselves. 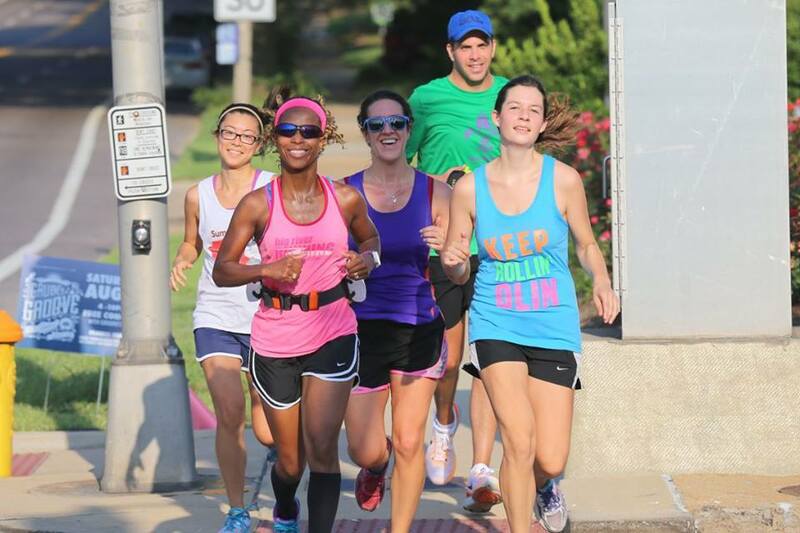 Q: What your favorite place to run in St. Louis? Pleasant: Forest Park is the best, because even if I am planning to run a solo run there I always run into someone I know. And generally there’s a group there to run with. Q: And if you could go for a run at any location (outside of St. Louis) in the world where would it be? 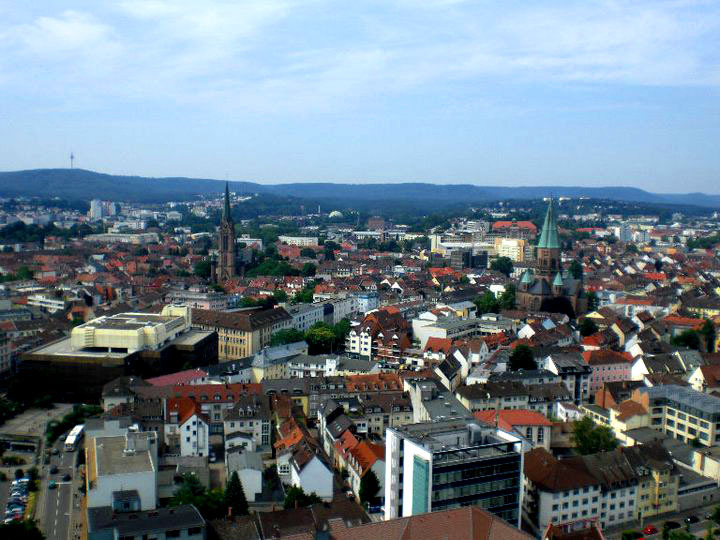 Pleasant: It would be Kaiserslauten, Germany (K Town). I ran there when I was in the Army and now I really can appreciate the summer temperature. It didn’t have much humidity. Q: And finally, what would be the first piece of advice would you give to first time runners trying to get involved in the sport? Pleasant: Don’t overdo it at first. Run one mile at a comfortable pace before you try two or three miles so you can enjoy it.